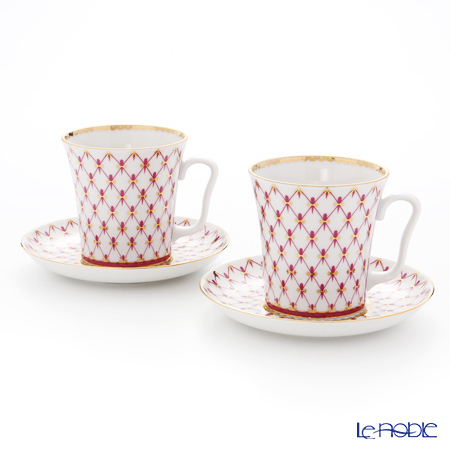 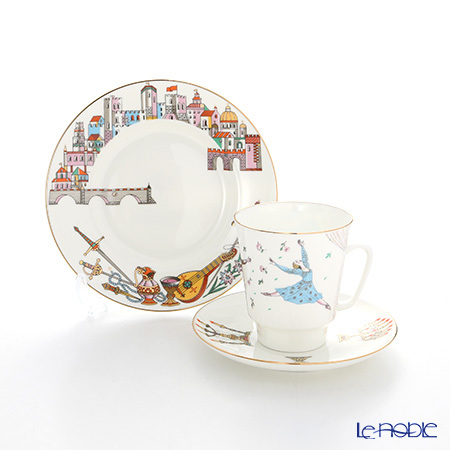 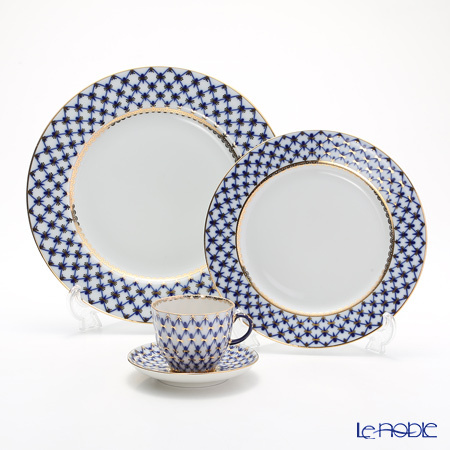 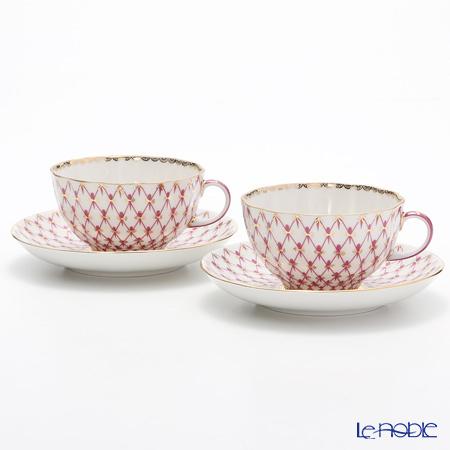 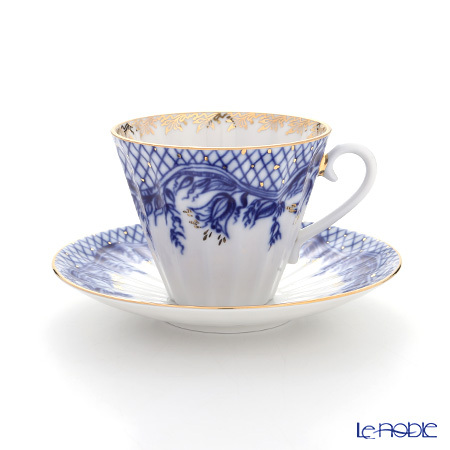 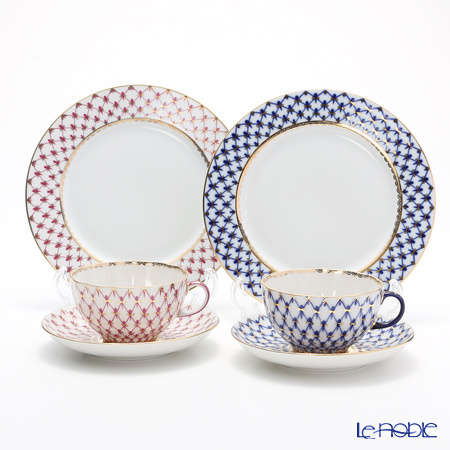 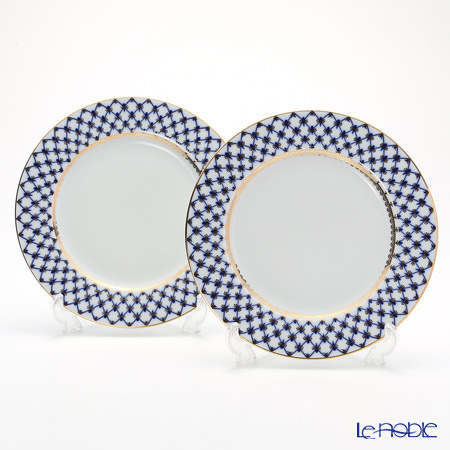 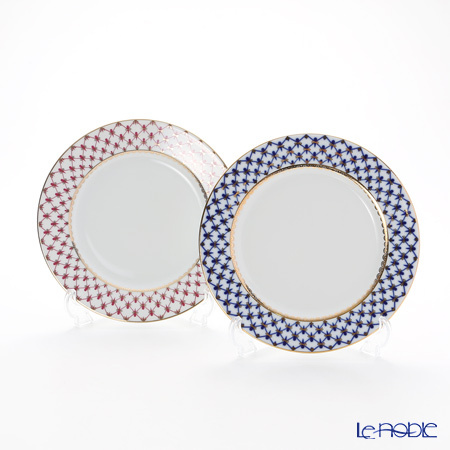 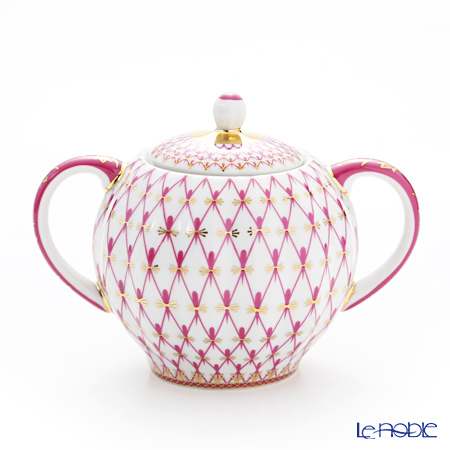 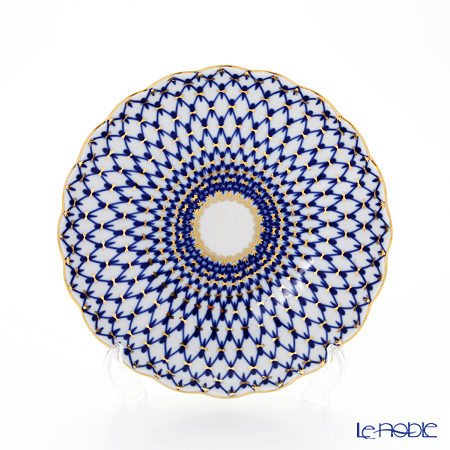 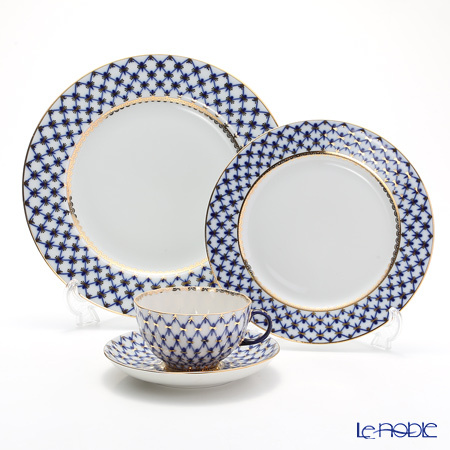 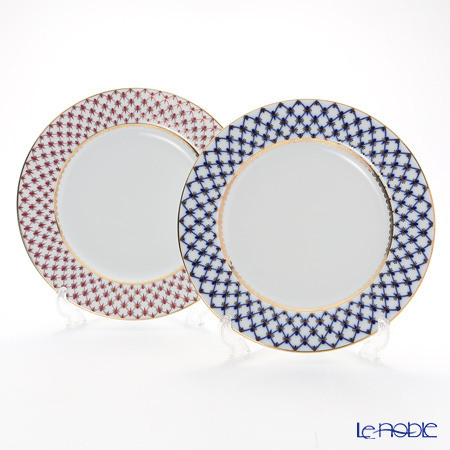 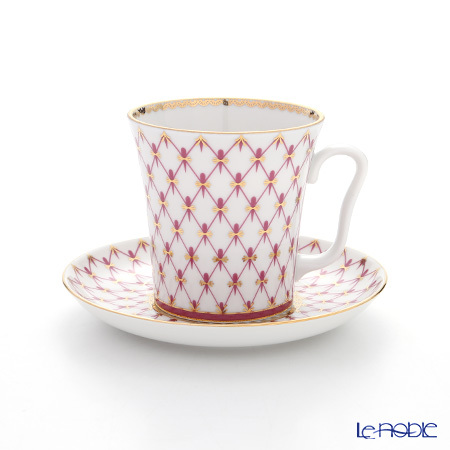 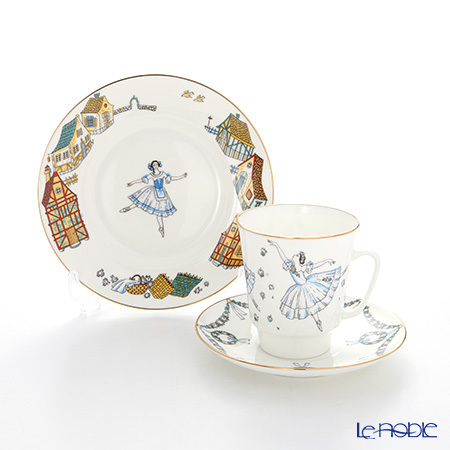 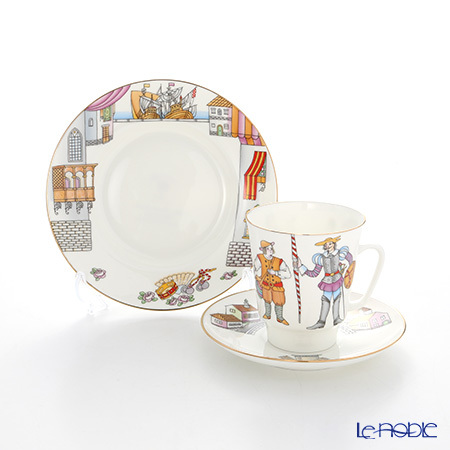 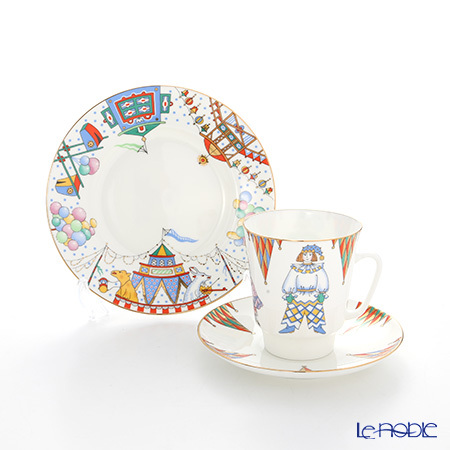 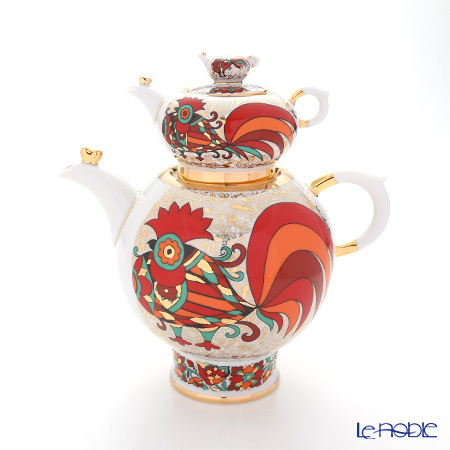 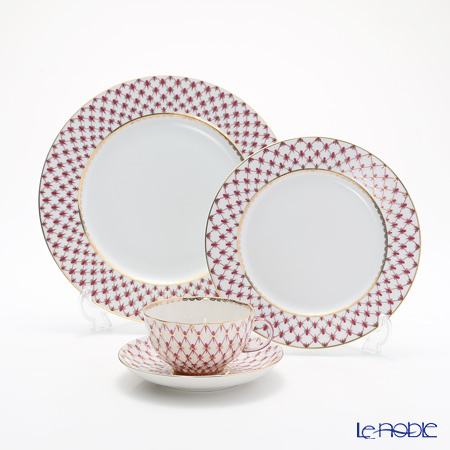 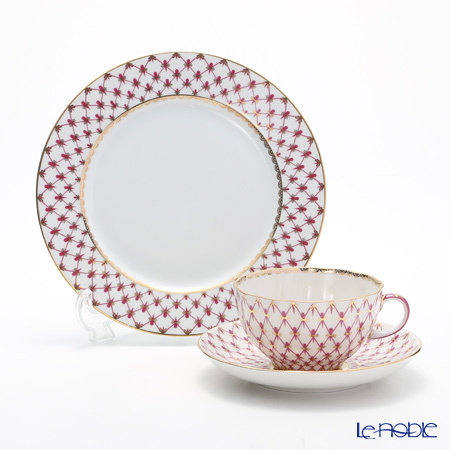 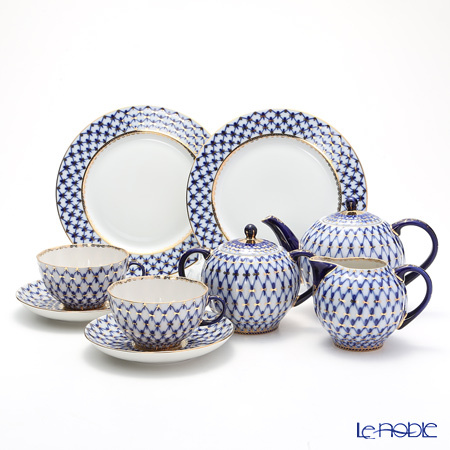 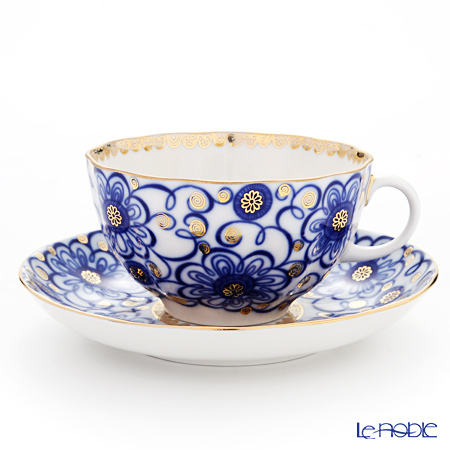 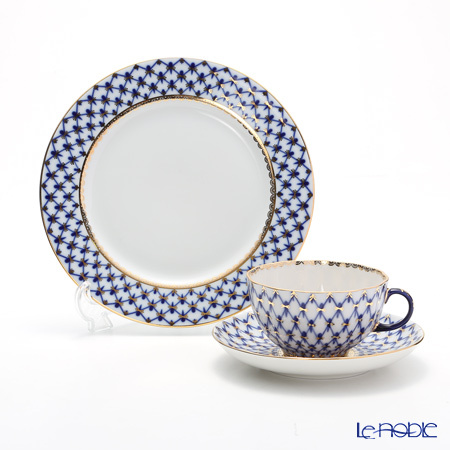 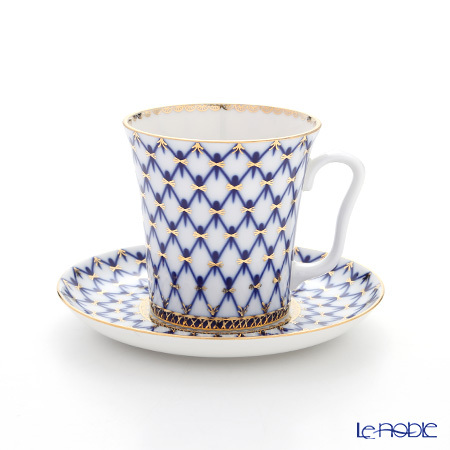 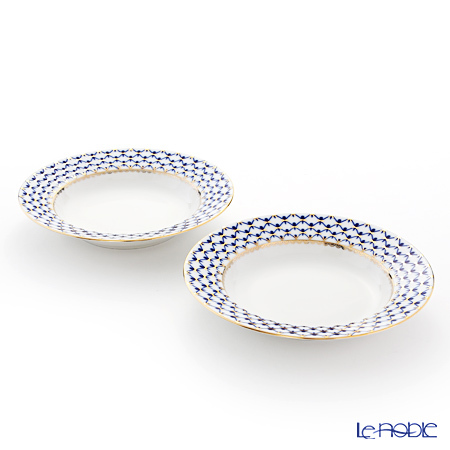 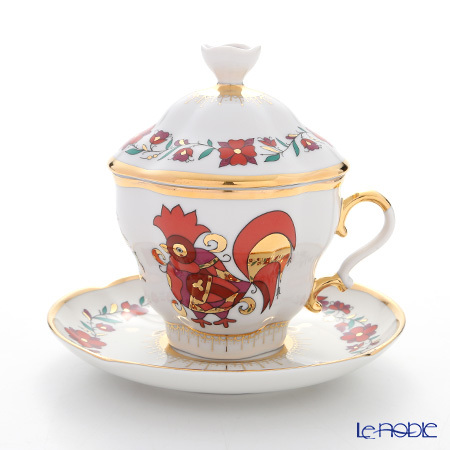 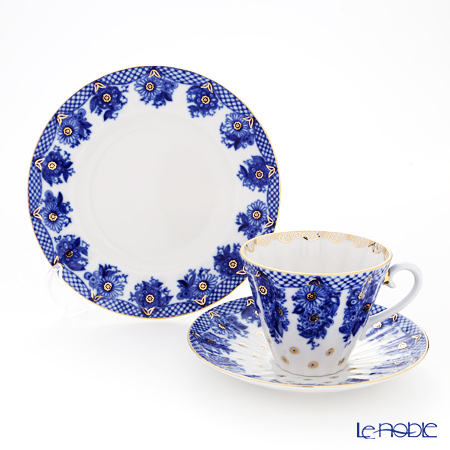 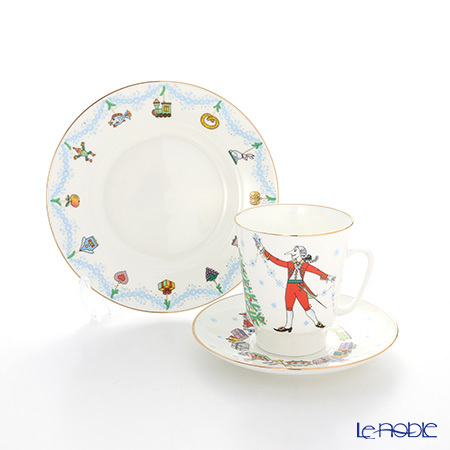 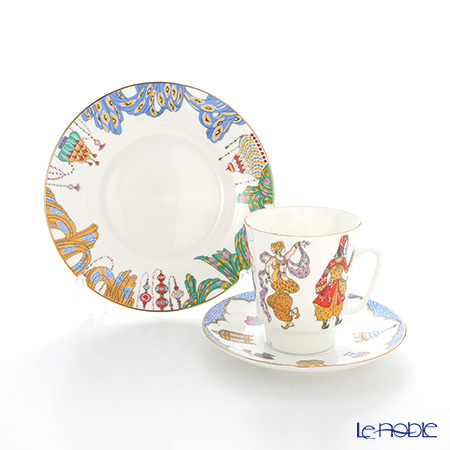 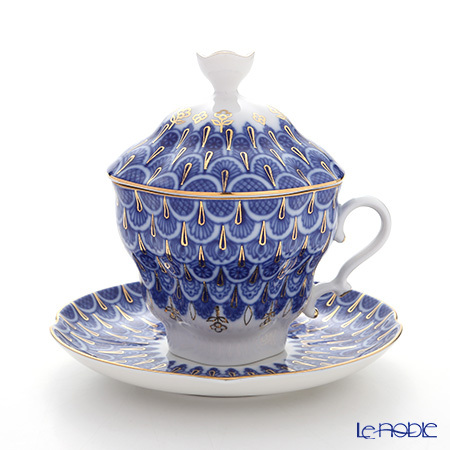 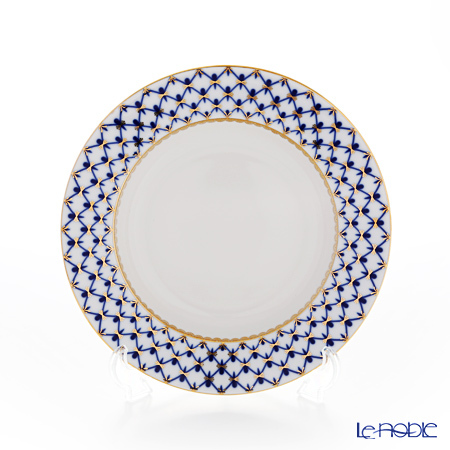 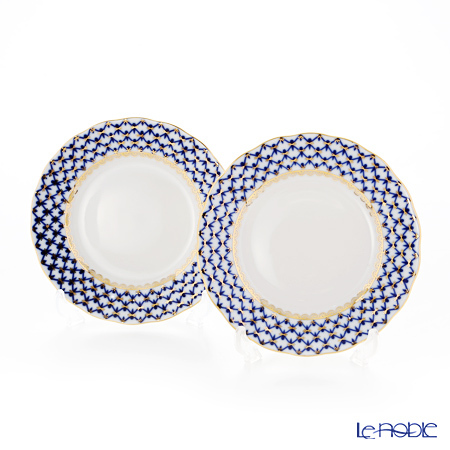 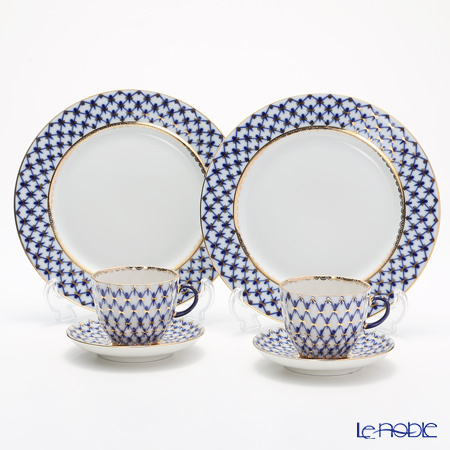 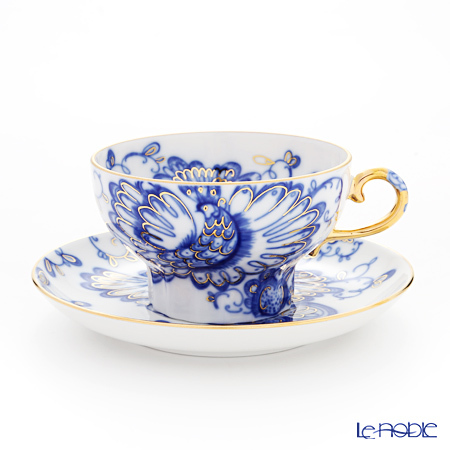 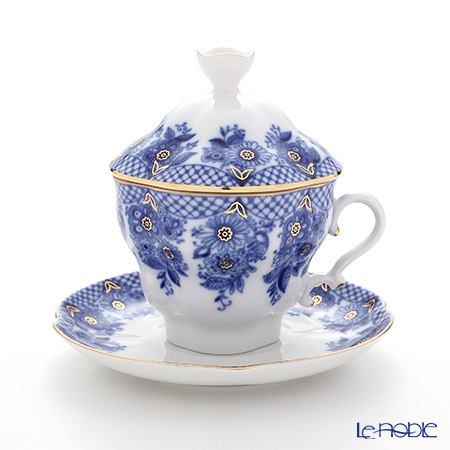 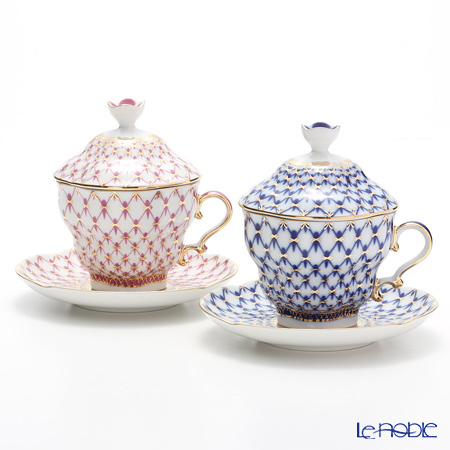 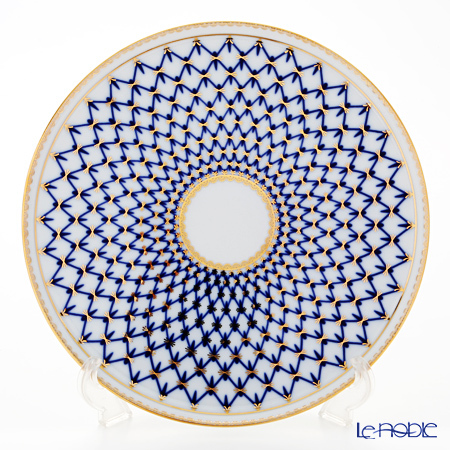 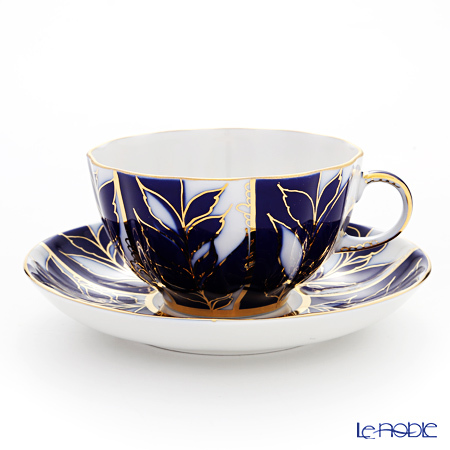 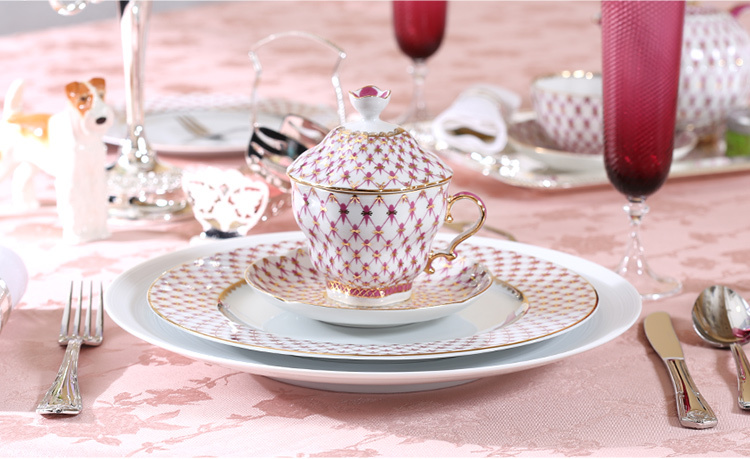 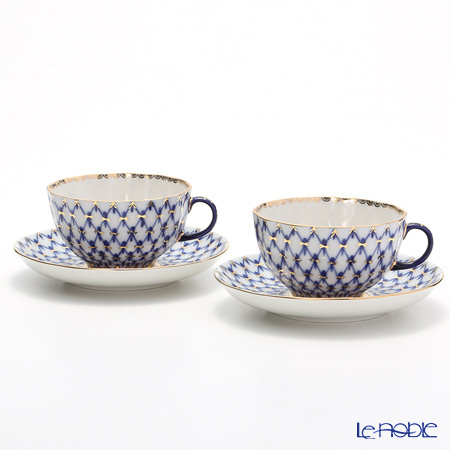 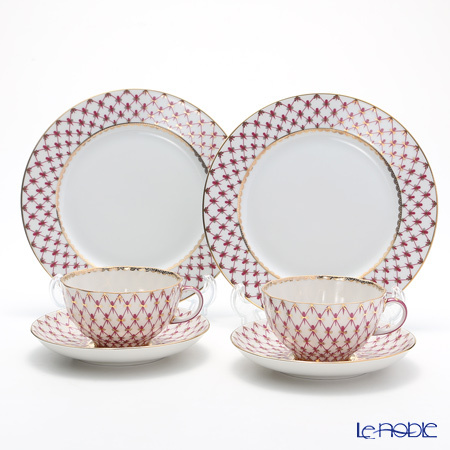 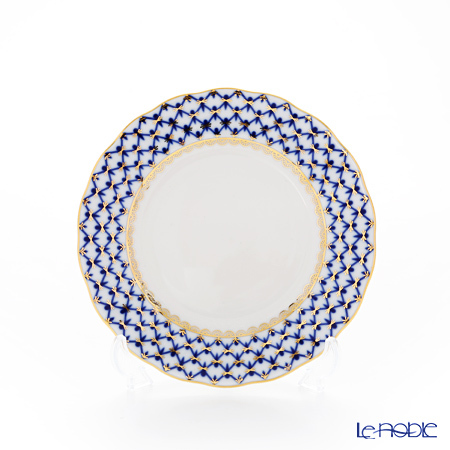 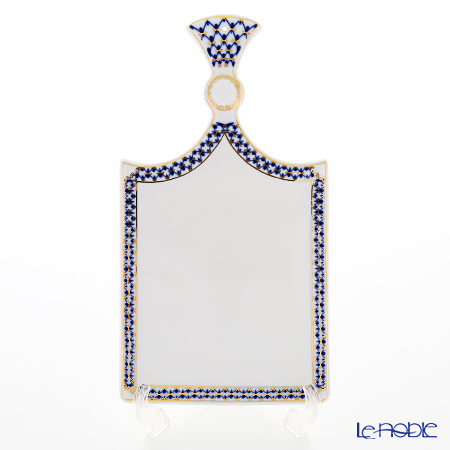 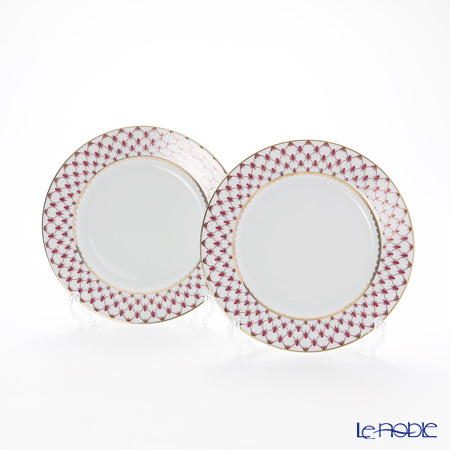 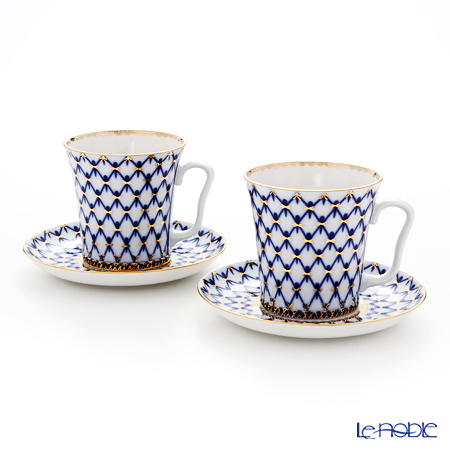 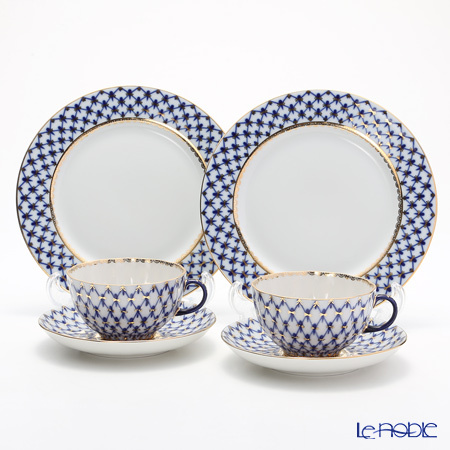 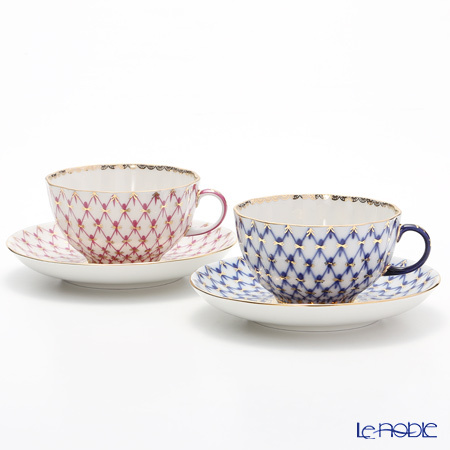 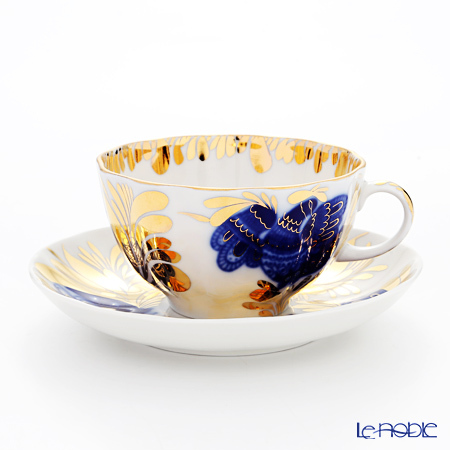 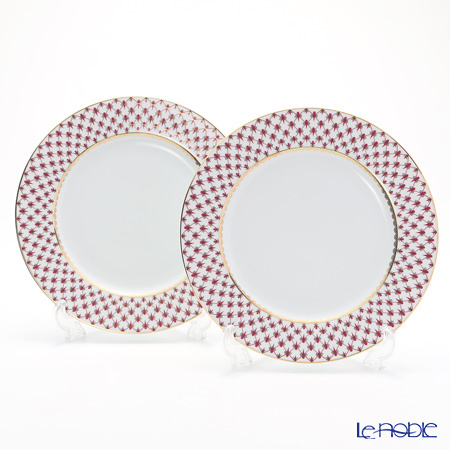 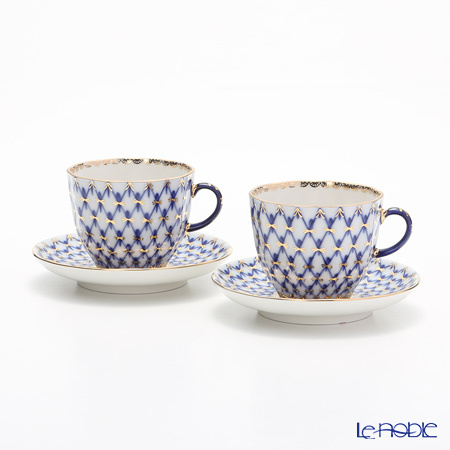 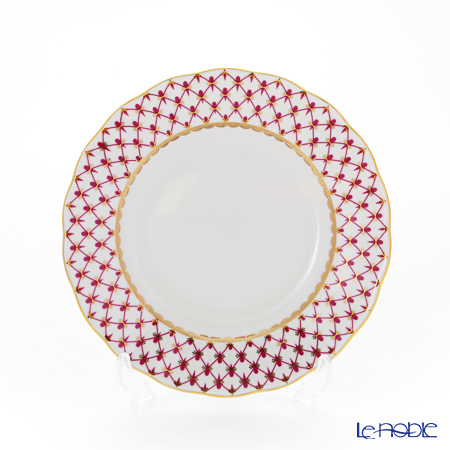 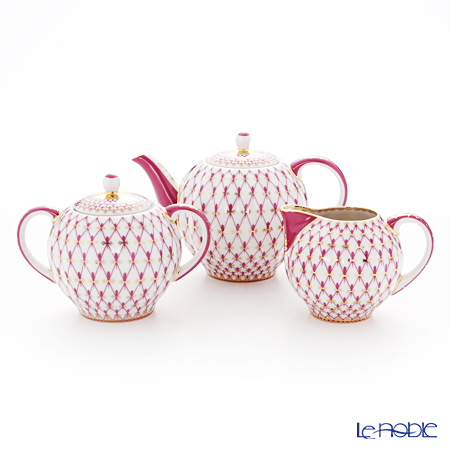 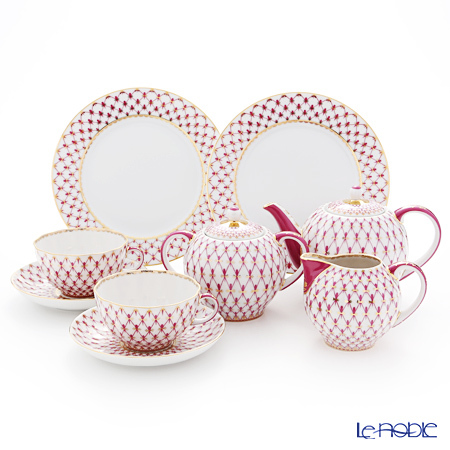 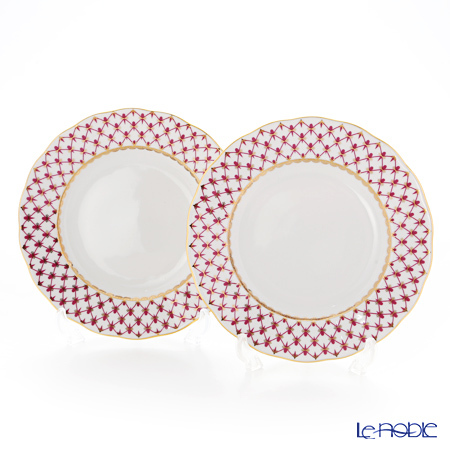 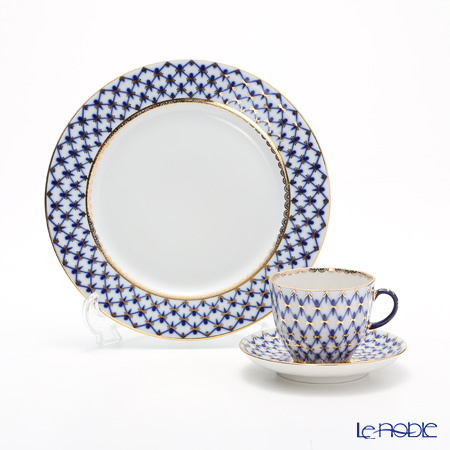 Le noble - Special Topic - New Arrival: Rusiian's oldest porcelain manufactory "Imperial Pocelain"
New Arrival: Rusiian's oldest porcelain manufactory "Imperial Pocelain"
but now to our table. 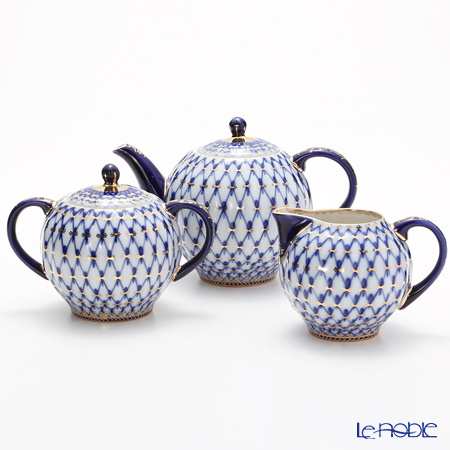 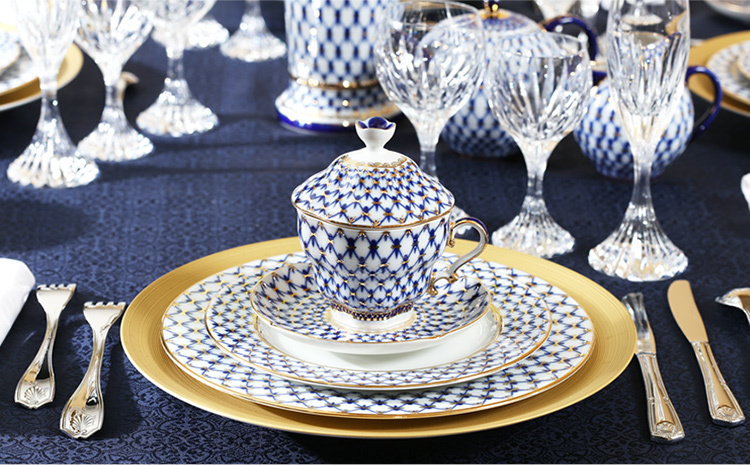 The heart of the Traditional Collection is “The Cobalt Net” pattern. 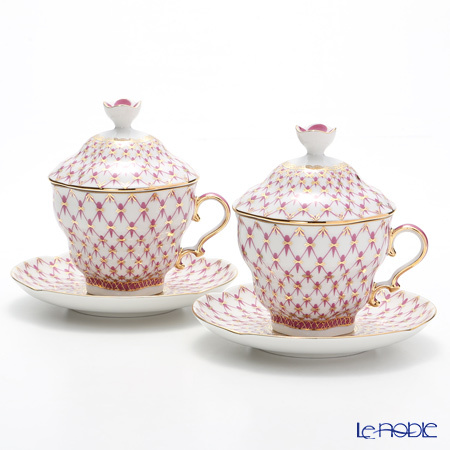 For many years it has been the trademark design of the manufactory. 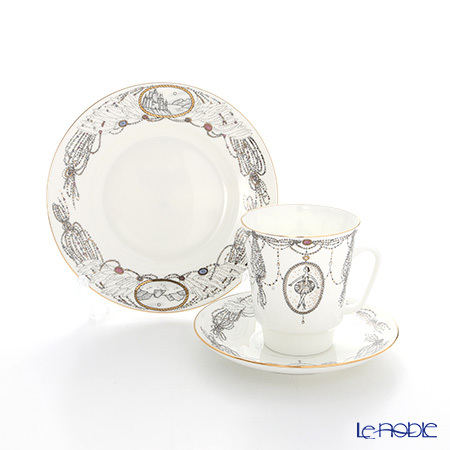 It was created after the famous Her Majesty’s Private Dinner and Dessert Service made for the Empress Elizabeth I by Dimitri Vinogradov in the mid-eighteenth century. 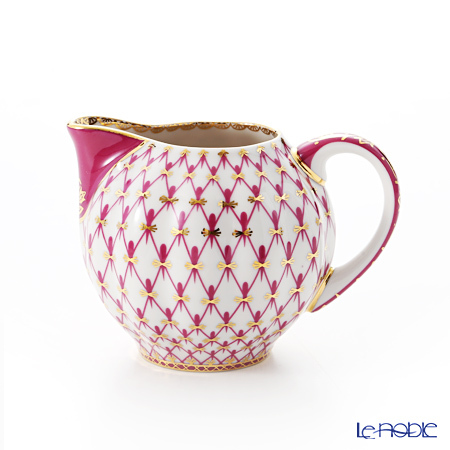 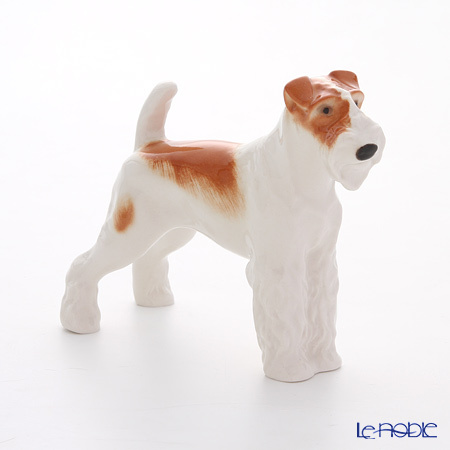 Imperial Porcelain has always been known for its talented artists and craftsmen who have worked at the manufactory. 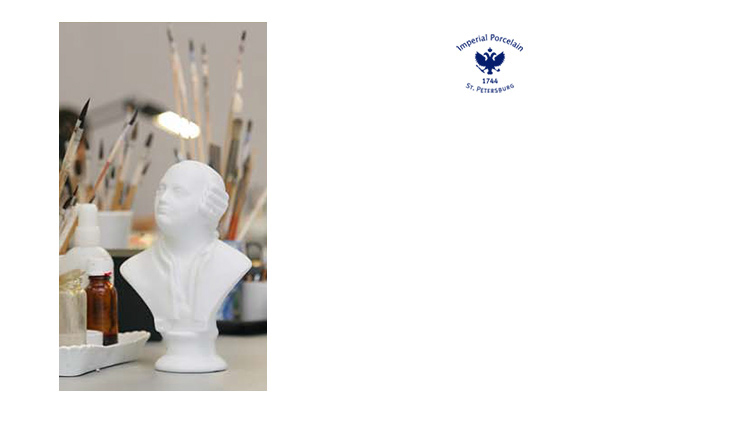 This tradition is still being very much upheld today, with more than 1300 artists and craftsmen working at the premises where the company was first founded. 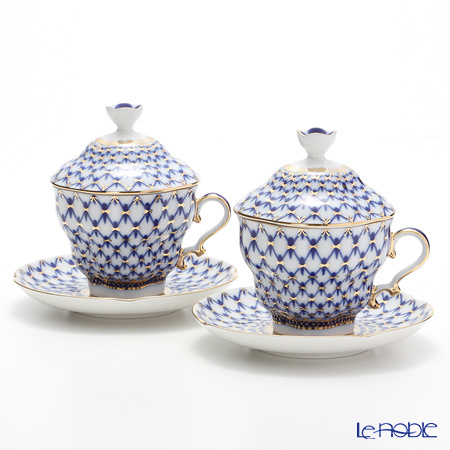 They are proud of our rich heritage, and they look with confidence and excitement into the future.